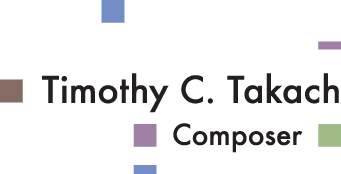 Yorker's Chorus Competition for Young Composers. In the play, this is the song that the fairies sing to Titania to get her to sleep. It is while she is sleeping that Oberon squeezes the flower over her eyelids, ensuring her to fall in love with the first person she sees upon waking. Philomel was a character in Greek Mythology who was turned into a nightingale. It is her song that the fairies invoke. The nature of this song is both playful and soothing. Singers should take care to have fun with both verses and yet make a contrast between that and the lullaby which follows in the choruses.